MRM’s Daily Bite features the fast-growing impact of online ordering and personalizing guest experiences through technology as well as how The French Pastry School in Chicago baked day and night making 60,000 cookies that traveled 2,400 miles to provide some sweet relief. Send news items to Barbara Castiglia at bcastiglia@modernrestaurantmanagement.com. This bears out against industry trends, too: Data shows significant growth in online ordering, citing 82 percent of meals are consumed at home and nearly 60 percent of consumers have ordered food to-go from a restaurant within the last six months. Additionally, restaurants that have started using online ordering have seen a 30 percent increase in revenue. 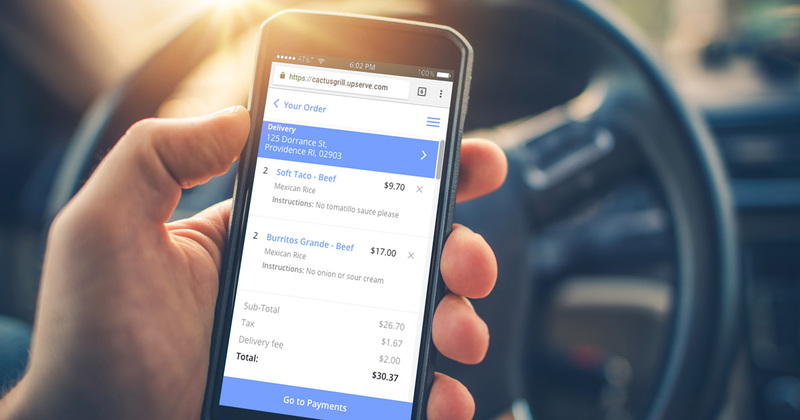 However, many restaurants have avoided adopting online ordering because the technology is complicated and the process is expensive: it requires separate ordering systems, separate menus and additional devices. Restaurants that have started using online ordering have seen a 30 percent increase in revenue. Designed to help restaurants better respond to this growing guest demand, Upserve unveiled Upserve Online Ordering. It is optimized to grow loyalty and integrated with Breadcrumb POS by Upserve, to give restaurateurs a streamlined, user-friendly process to fulfill online orders without the headache of managing multiple menus, transcribing orders or ballooning commissions. The company also announced the growth of its third-party online ordering network, optimized for new customer acquisition. In contrast, when a restaurant using Breadcrumb POS 86’s a popular item that has run out or changes an item’s price, the Upserve Online Ordering menu quickly updates to reflect the change, eliminating the need to call into third party services or wait hours to see changes. Upserve also syncs these changes automatically to all third-party ordering networks integrated with Upserve.Upserve Online Ordering is completely integrated with the full Upserve platform, and is included at no additional charge with a subscription to Upserve Pro. There are no per-order fees or commissions, and all payments are settled next-day via Upserve Payments, in the same consolidated batch as other restaurant sales. Upserve also announced continued growth of its integrated online ordering network in the Upserve Marketplace, adding Menufy, Chowly and Open Dining to a list that already includes Grubhub and Seamless. Distribution via third-party online ordering networks can help restaurants acquire new customers. Restaurants using these systems can manage all of their orders, both in-house and takeout, from Upserve HQ. OpenTable launched the national rollout of its “Guest Share” feature, which is designed to elevate hospitality by enabling restaurant groups to seamlessly share guest preferences and notes across their portfolio of locations. Restaurant groups with two or more related locations using GuestCenter can now utilize Guest Share nationwide. Enhanced hospitality for group VIPs or regulars when they visit a new group location– making them feel appreciated and recognized. New locations can open their doors on day-one with a robust guestbook, inclusive of notes, dietary preferences and other key guest information from other restaurants in their group. Restaurant groups can find out more about GuestCenter, the Guest Share feature and program requirements by visiting the OpenTable Open for Business blog here. Chipotle Mexican Grill entered into a partnership with chef, restaurateur and James Beard-nominated cookbook author Richard Blais, for its Tasty Made burger restaurant. Blais, whose other ventures include Juniper & Ivy and Crack Shack, will bring his fine dining knowledge and experience in the fast-casual space to the upstart Tasty Made concept, which opened its first location in October 2016. Blais plans to revisit the restaurant with a fresh eye, working to perfect the existing menu and expanding options. 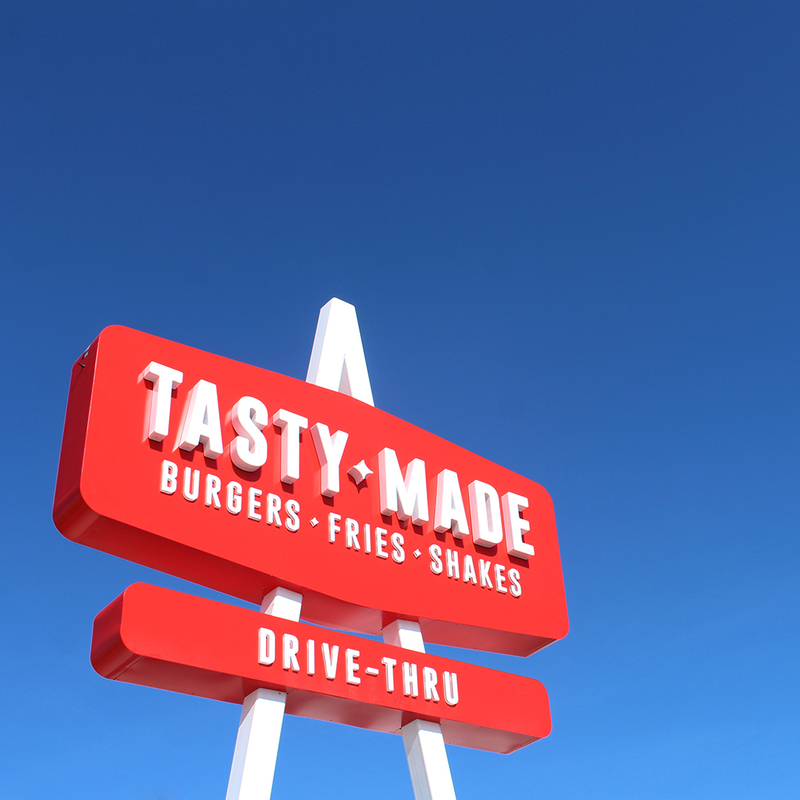 Currently, Tasty Made features four items: burgers, fries, shakes and sodas. Grilled-to-order burgers are made from fresh, not frozen, beef, and fries are hand cut in the restaurant and twice fried to a perfect, golden crispiness. Tasty Made’s basic vanilla shake includes only five ingredients: milk, cream, sugar, eggs and vanilla. Other hand-mixed flavors include chocolate, strawberry and buckeye, an Ohio favorite created for Tasty Made’s first location. Texas de Brazil is partnering with The Fladgate Partnership and local chocolatiers in 22 cities to offer Port & Chocolate Tasting events that help raise additional funds for the American Red Cross. Guests are greeted with a Croft Port of Manhattan before joining the seated class led by port ambassadors who guide participants through tasting and pairing notes on several port categories and share a brief history of port wine. Local chocolatiers will also share their tasting notes providing guests with a wealth of information and new experience. Guests will enjoy passed appetizers including garlic picanha, Brazilian sausage, and chicken wrapped in bacon from the Texas de Brazil grills which complement other bites offered during the pairing session. 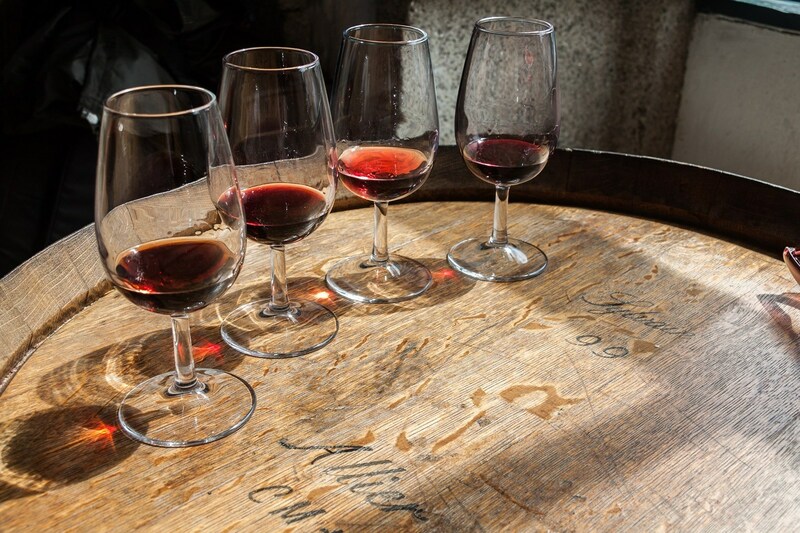 Featured ports and pairings will include: Fonseca BIN 27 Reserve Ruby Port with cheese; Taylor Fladgate Late Bottle Vintage Ruby Port with dark chocolate; Croft Reserve Tawny Port with dried fruits and nuts; and the Taylor Fladgate 20 Year Old Tawny Port with milk chocolate. The French Pastry School rallied local businesses to come together to help make and personally deliver more than 60,000 vanilla butter cookies, top photo, to people left homeless and stranded at shelters across Houston and South Florida. The French Pastry School Hurricane Relief Team spread sweet relief across Houston and South Florida to hurricane victims left stranded in shelters. Efforts by the college are underway for Puerto Rico. “We watched the coverage of the destruction of both hurricanes and knew we had to come together to try and make a difference in the lives of people affected by them. Our staff, students, alumni and corporate partners were amazing, each one responded ‘what can we do? '” said Chef Sébastien Canonne, M.O.F., President of The French Pastry School. Plugra Butter donated 1,600 pounds of butter, King Arthur Flour donated 1,500 pounds of flour, Nielsen-Massey Vanillas donated vanilla bean paste, Hilton Hotels provided luxurious accommodations, Uline donated the packaging and a dozen additional Chicago businesses united to donate items and services. The French Pastry School set up a link on their college website for people to donate directly to Mercy Chefs, an organization that provides chef-made, restaurant-quality meals to those affected by hurricanes and other natural disasters, including Puerto Rico. A small act can still make a big difference. “Our team worked day and night to make, bake and bag over 60,000 cookies. We decided to go to both states right away, Irma had not touched land yet and we were already acquiring more goods to bake cookies for Florida survivors. Next we will raise funds for the people of Puerto Rico through Mercy Chefs,” added Chef Jacquy Pfeiffer, President of The French Pastry School. The Hurricane Relief Team started in Houston, where they volunteered at NRG Park, feeding thousands through Baker-Ripley and the Red Cross. They immediately went on to South Florida, having volunteered at FEMA events through last week via Community Cooperative; handing out their signature butter cookies, fresh fruit and bottled water to thousands of survivors in those shelters. This week, The French Pastry School is also baking for Latino FashionWeek in support of Hurricane Relief for Puerto Rico. 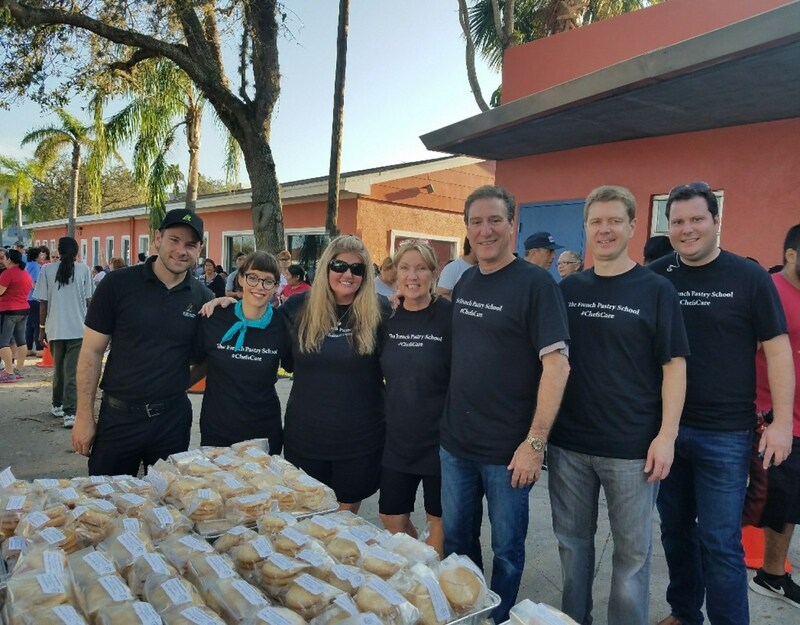 “As a committed partner to The French Pastry School, Plugra Butter is proud to be a part of the relief efforts in support of the victims of the hurricanes,” said Sherrie Hay, Specialty Business Manager, Plugra Butter. “The gratitude for our presence and our cookies was overwhelming, not only from the survivors, but from the volunteers. Our team met volunteers from all over the US, they happily banded together as if they had known each other for years. It’s not about the storms anymore, it’s about helping people rebuild their lives and the compassion that still exists in our country, proving a small act can still make a big difference,” noted Cathi Volante, Director of Marketing for The French Pastry School.